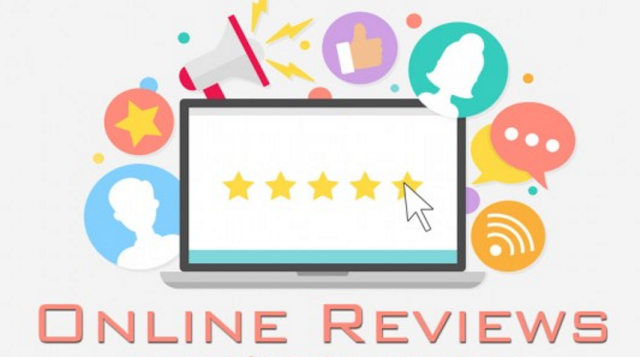 When you consider all of the online outlets where consumers can leave their reviews and express their opinions about your establishment, quick responsive customer service becomes critical. Businesses in the hospitality industry must become concerned with the WOW factor. We're talking the knock your socks off, must exceed expectations level of service we present to our guests! How To Deliver the WOW Factor? Measure the customers mood. 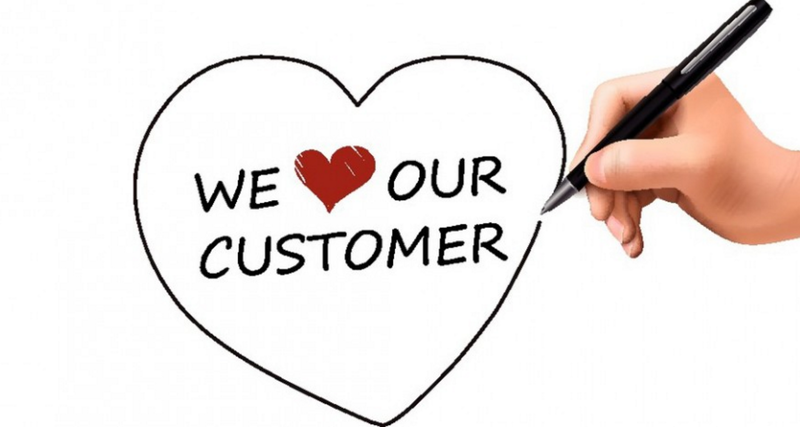 "Customers are not impressed by what you know or what you can offer until they see that you care." - Chef Patrick O'Connel - The Inn at Little Washington. The restaurant has adopted a system called the "mood rating." When a new party arrives to the dining room the hostess assigns a number to the party from 1 - 10, with 7 or below indicating displeasure or unhappiness. The number is placed in a location where the entire staff can see, and what ever the circumstances the end goal is to get that party to leave the restaurant at a level 9. The staff works to raise the number throughout their dinner service, be it through complimentary champagne, extra desserts, a tableside visit from one of the owners, or even a kitchen tour. Cultivate Expertise. O'Connell shares "It's not enough for staffers to be courteous. They must also convey an extraordinary degree of competence." Employees are encouraged to never stop learning about their job. Each staffer is assigned a research project and are expected to become the resident expert on their subject. Staffers are called to demonstrate their expertise by giving presentations to their co-workers. Tolerate Failure . . . once. The guests experience while at your establishment should be compared to a beautiful artistic performance. Delivering the WOW factor to guests requires the staff to be on top of their performance at all the times. If one part of the performance is flubbed by removing a plate at wrong time, loosing a guests reservation, or not listening to their requests, the entire experience is tarnished. "Instant Correction" is a practice O'Connell uses to let offenders know what is expected of them immediately after the gaffe has happened. It reduces employee anxiety by letting them know exactly what is expected of them, and curbs the chances of bad habits from forming. Hire For Attitude. Talent means little if an employee has a lousy attitude. O'Connell says, "We found that over time nice people can be taught anything. The desire to please is a key criterion for success." Don't say no. The word "no" and "I don't know" are greatly discouraged. Instead all staffers undergo a rigorous test where veteran staffers ask new hires every imaginable question, from when the establishment was built down to booking and menu specifics. Only after passing the test are the new hires considered worthy of a certain percentage of the tip pool. A monthly newsletter is passed out to employees with the 12 most frequently asked questions by guests, and appropriate answers are posted. Anyone can perform a WOW moment. Recently one of our housekeepers at the Best Western Holiday Lodge in Clear Lake, Iowa went above and beyond to respond to a guest in need. Below is the customers response and her WOW moment. We would like to inform you of one of your amazing housekeepers! We are so very thankful for her and what she did for my wife and daughter. We were visiting a friend that was staying there. I had left the room so that a bunch of the ladies could get ready. My wife, two of her friends and my daughter were left. My wife started to have a panic attack which turned into her almost passing out from not being able to breath. My daughter was crying and other two friends had no idea what was happening. They screamed and the housekeeper Kim who was on 2nd floor with us doing a great job cleaning came running to find out what was going on. She knew right away what was going on talked to her, had her breath and then found her inhaler, and helped her use it until she was breathing normal again, and could talk. Then she went over to my daughter who is only 3 years old and picked her up and talked to her and and grabbed her phone out of her pocket and turned on kids music. Then she started to dance with her. She had my daughter smiling and forgetting about what had just happened. We wanted to reward her by giving her money but she refused to take it. But, please let that young amazing woman know how thankful we are for what she did on Saturday!! Also could u please ask her if we could keep in contact with her and please give my email to her. I really wish there was more people out there like Kim! Your hotel is very lucky to have a housekeeper like her. 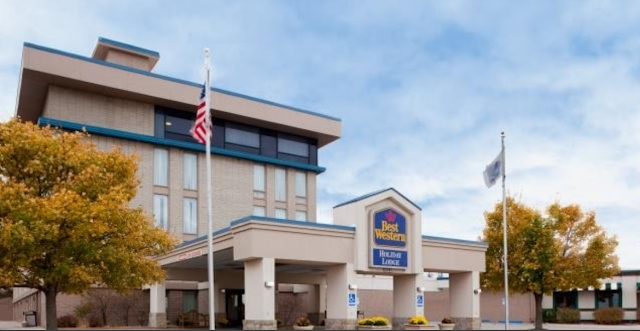 On behalf of Best Western Corporate and Kinseth Hospitality Companies it is clear the Clear Lake, Iowa team is is committed to providing exemplary care to their guests. Thank you for all you are doing to create memorable experiences for your guests. We also thank Kim Netland-Winters for her quick response and going above and beyond the call of duty to make sure these guests were attended to!